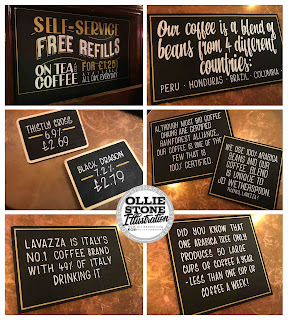 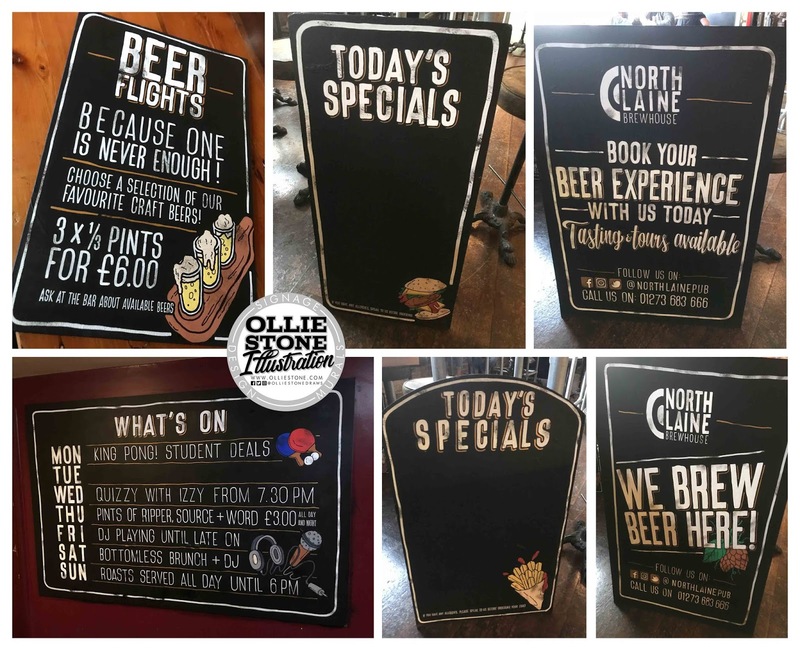 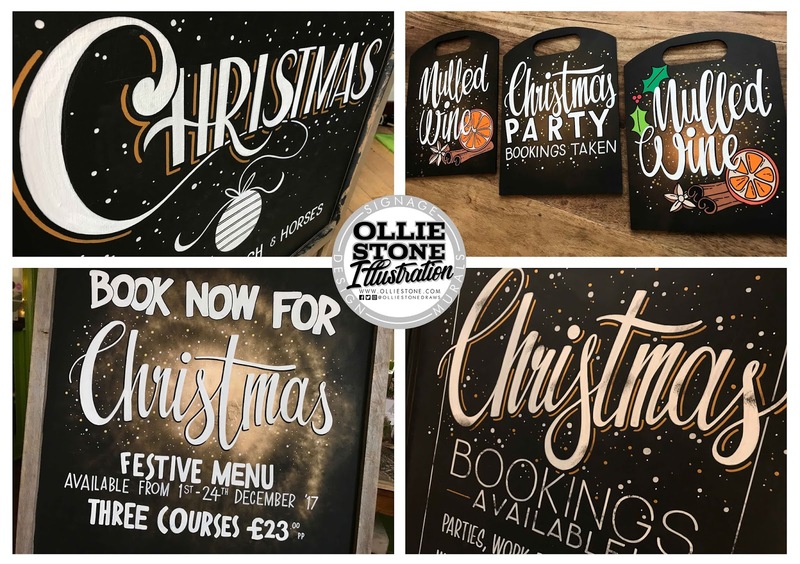 Christmas and New Years chalkboards and signs! 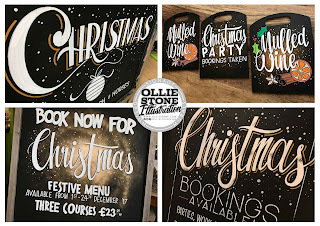 It's almost THAT time of year, and I'm now taking bookings for CHRISTMAS signage, blackboards and design work! 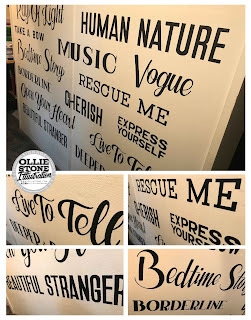 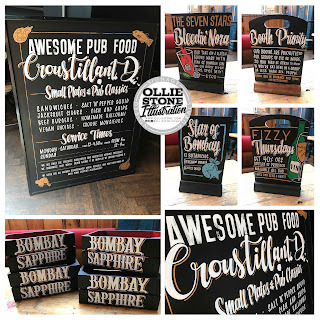 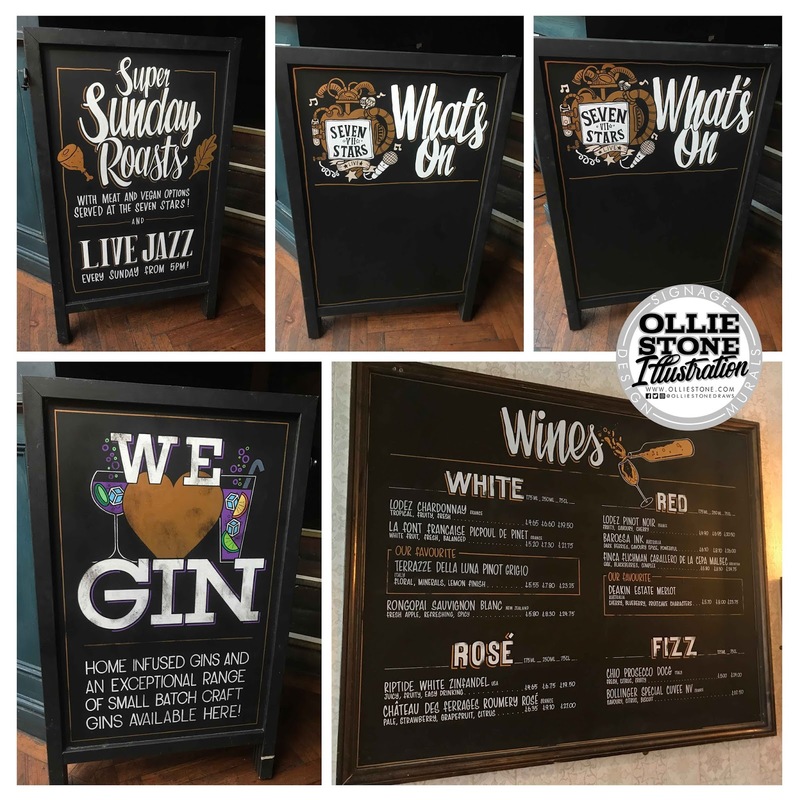 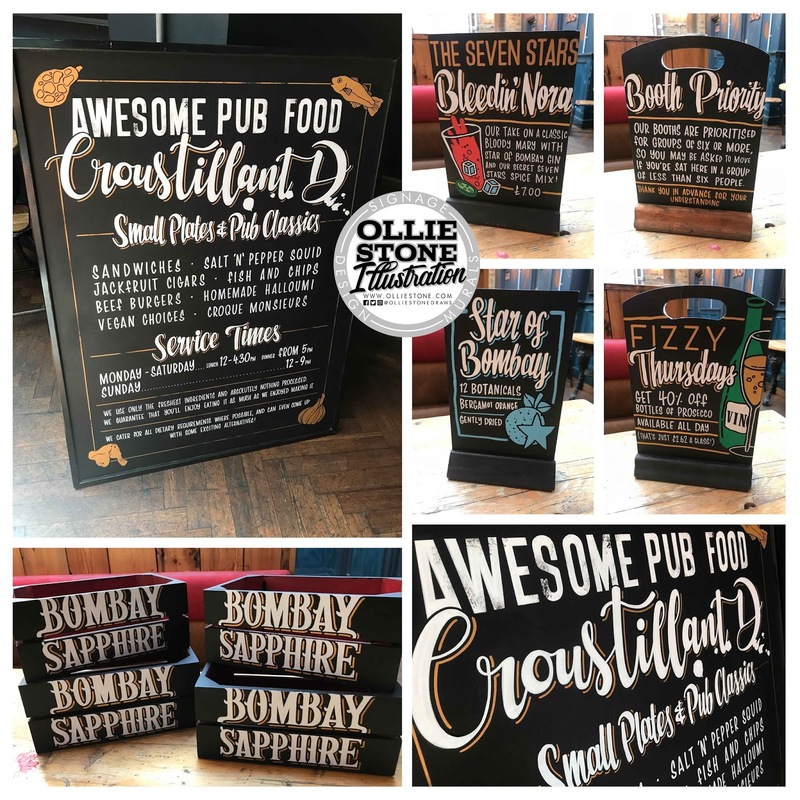 Offering competitive rates, postal orders and free quotes, give me a shout if you're needing a little sparkle in your signs! 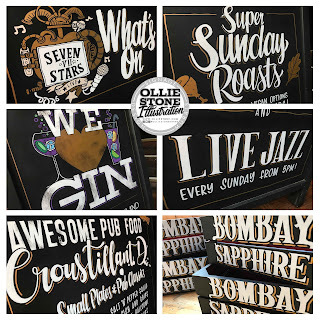 Signage for the North Laine, Brighton. 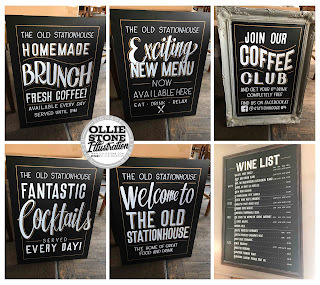 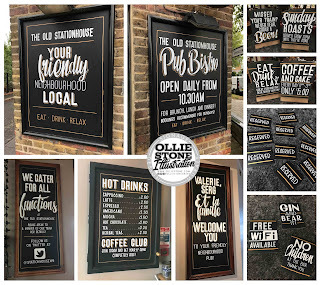 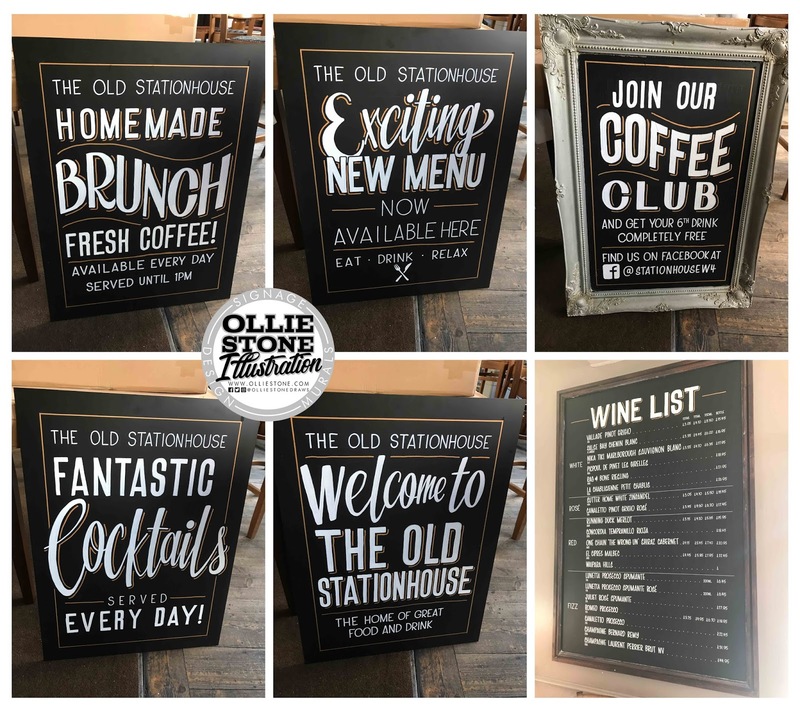 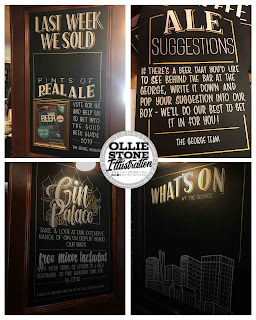 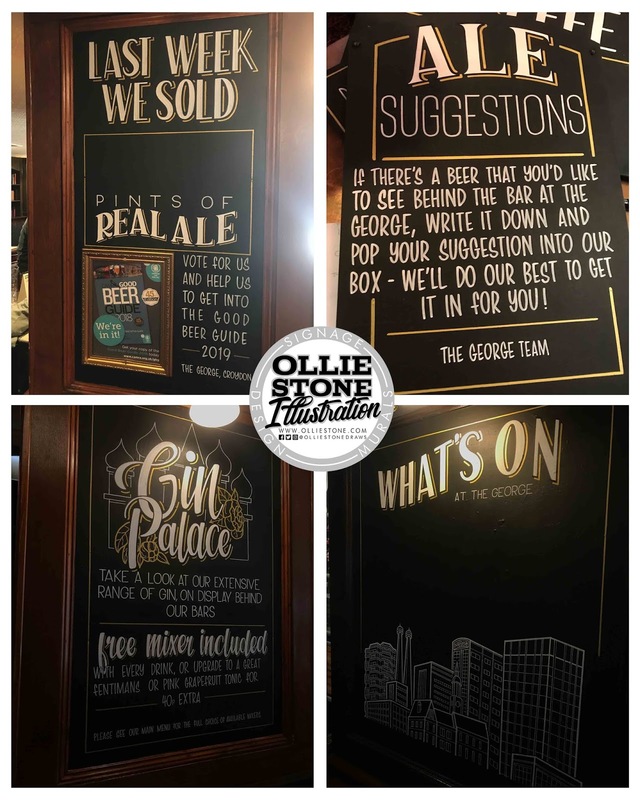 Signage for The Old Stationhouse, Chiswick. 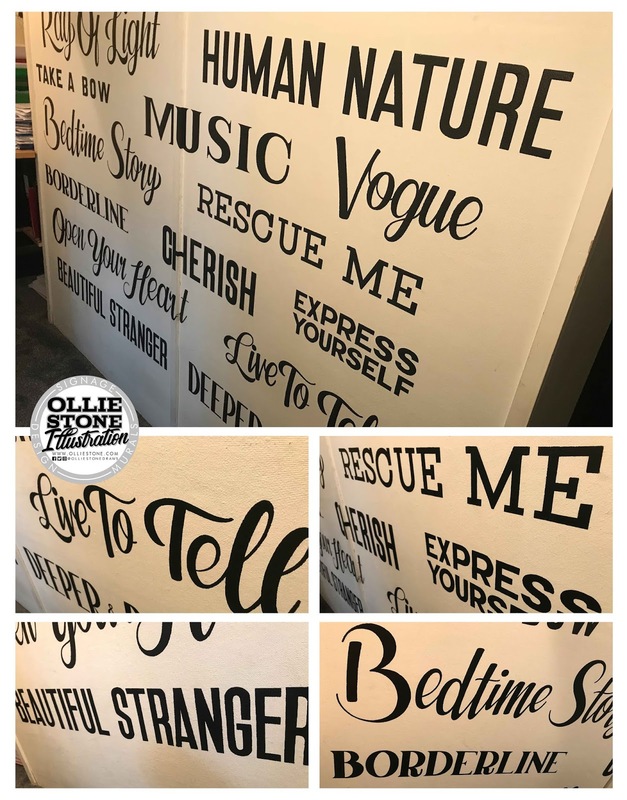 Mural for a private client in Brighton. 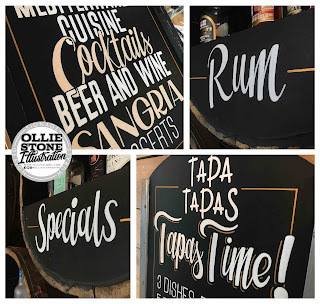 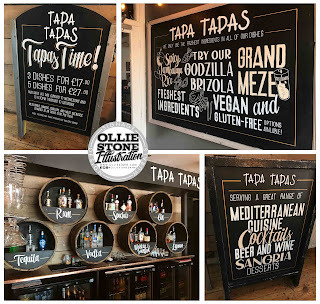 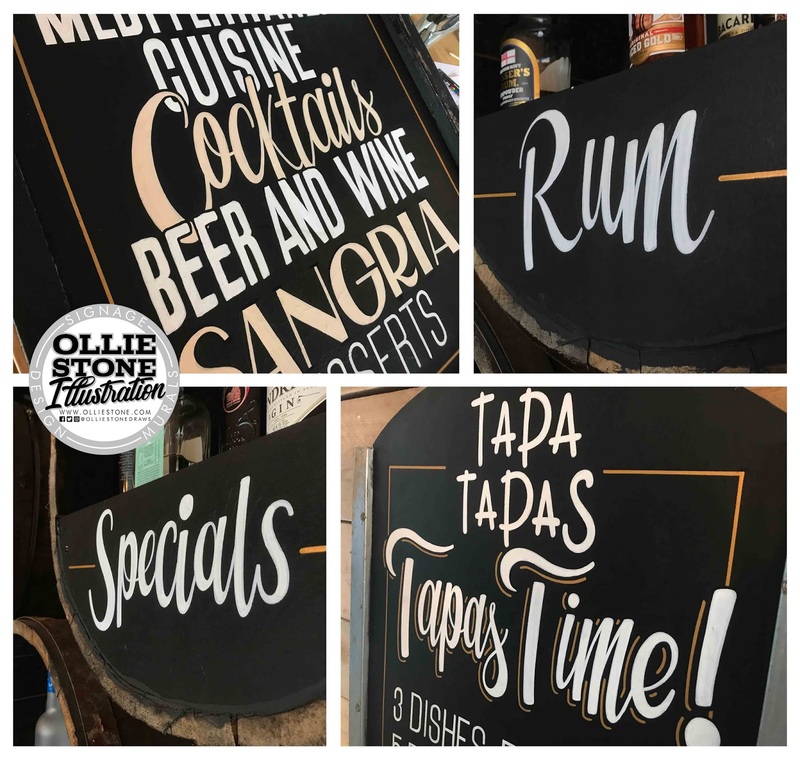 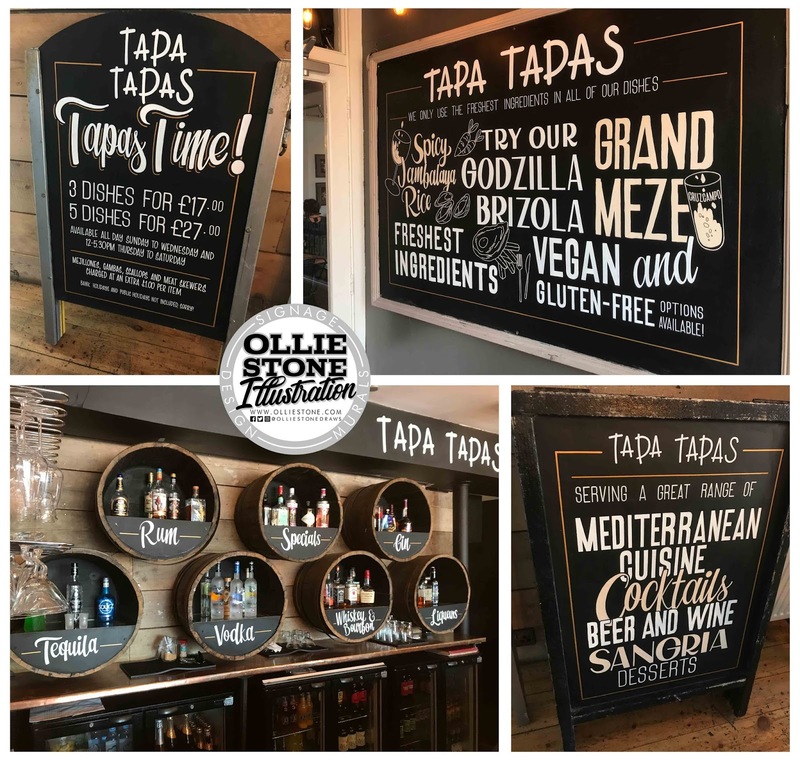 Signage for Tapa Tapas, Bexhill.